Home // Our Work // Portfolio // G.R. Mitchell, Inc.
G.R. 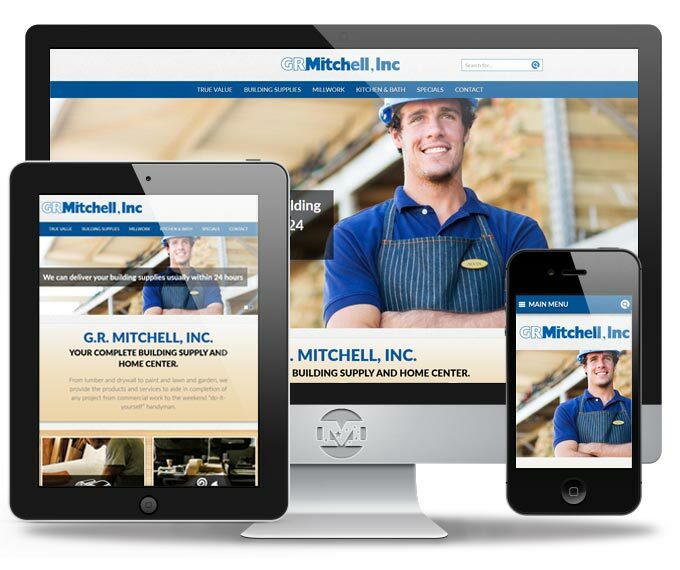 Mitchell, Inc. was in need of a full website overhaul. The old site was unorganized, hard to navigate, and the team at G.R. Mitchell really wanted to simplify the steps to get customers where they wanted to be. 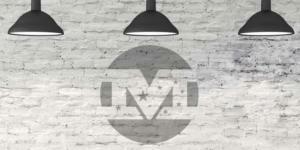 We focused on their 3 main locations and the specialties provided by each. We also included information about the main location’s True Value center. Additionally we developed a way for the individual locations to display their upcoming events and added multiple ease of use functions for displaying manufacturer logos, project galleries, and displaying monthly circulars.